Andrew leads the delivery of investment, planning, fiduciary, administrative, and family office services for a select group of clients. He previously practiced trust and estate law at a boutique firm that advised small businesses on general corporate matters, including taxation of the business and its owners. There, he built expertise in wealth transfer strategies utilizing complex combinations of trusts and partnerships and other planning techniques. 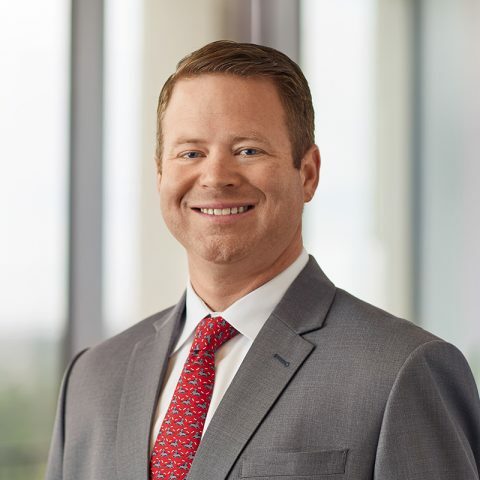 Andrew serves the community by volunteering as a guardian ad litem for Child Advocates of Fort Bend County and by advising Katy Independent School District on capital projects as a board member of the Community Bond Advisory Board. Associate Attorney, Lee & Desenberg, PLLC, Houston, TX (2012–2013) – Responsibilities included developing, drafting, and implementing comprehensive estate planning strategies, including wills, trusts, closely held business transition, and wealth transfer techniques such as family limited partnerships, irrevocable life insurance trusts, and intentionally defective grantor trusts. Director of Office of Corporate Integrity, Houston Housing Authority, Houston, TX (2007–2012) – Responsibilities included managing the internal compliance program and educating staff on the Code of Ethics, Fraud Policy and Conflict of Interest Policy. Previously served as Special Assistant to the CEO, Assistant Managing Director, and Policy Analyst.